We all need a pick-me-up from time to time, right? 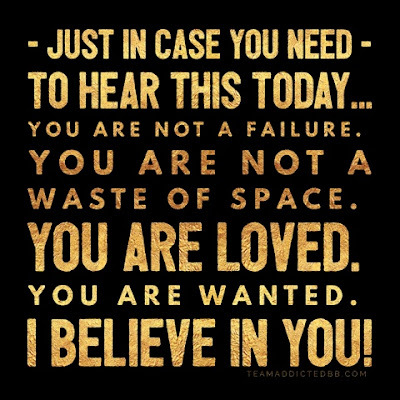 You are going to do incredible things today! !